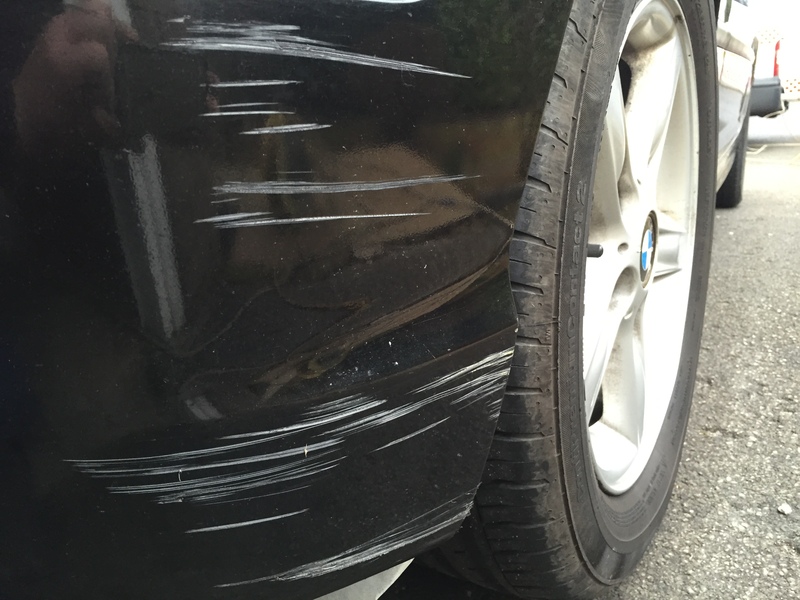 It’s amazing where people position bollards, fence posts and even where they park their cars – all designed to ensure that you scuff or crack your bumpers! 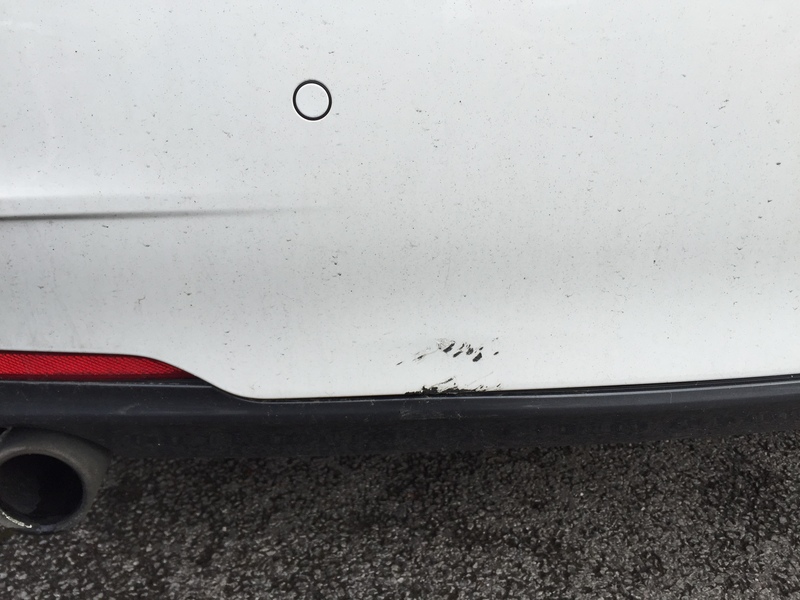 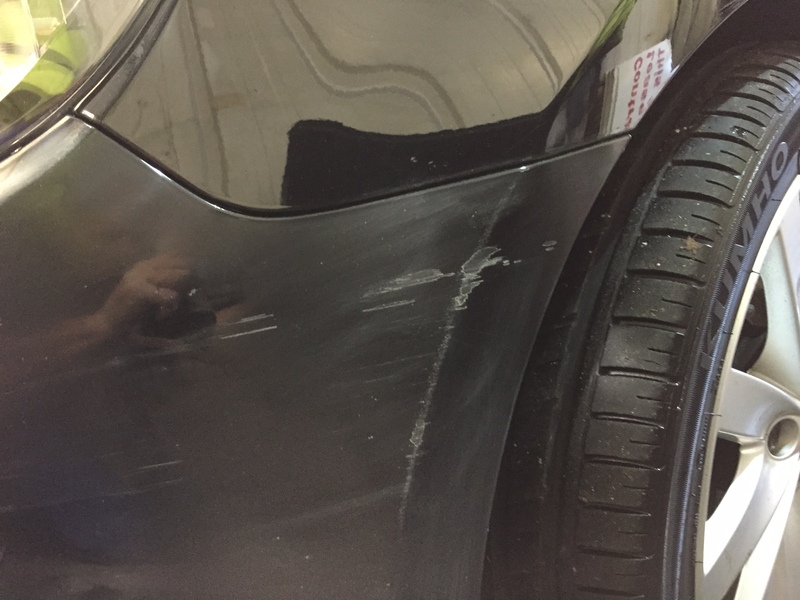 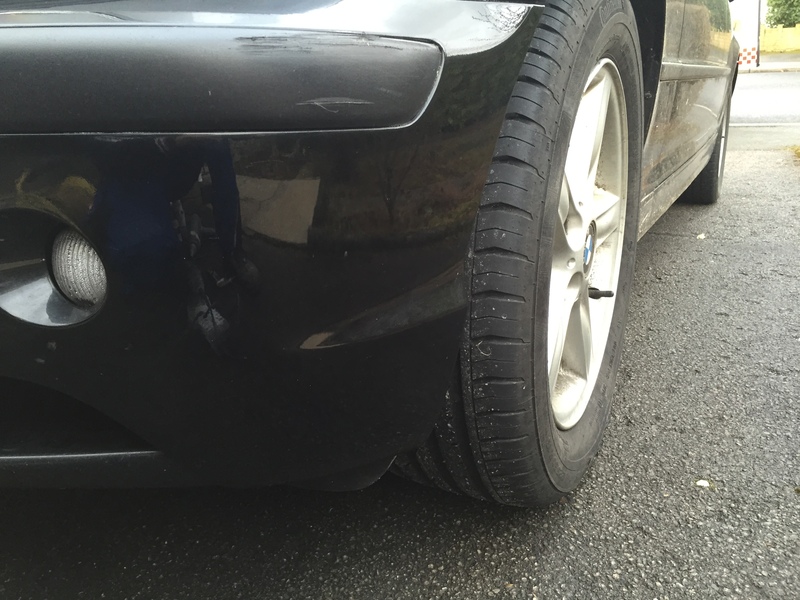 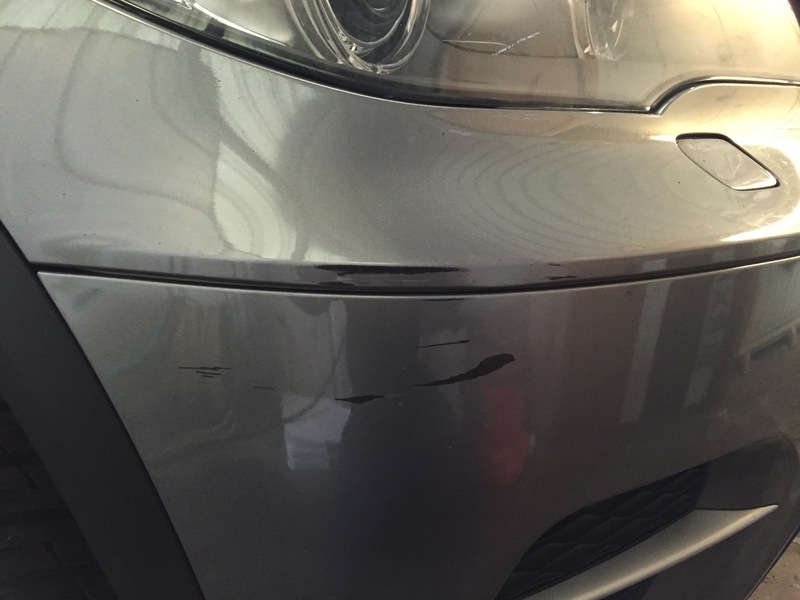 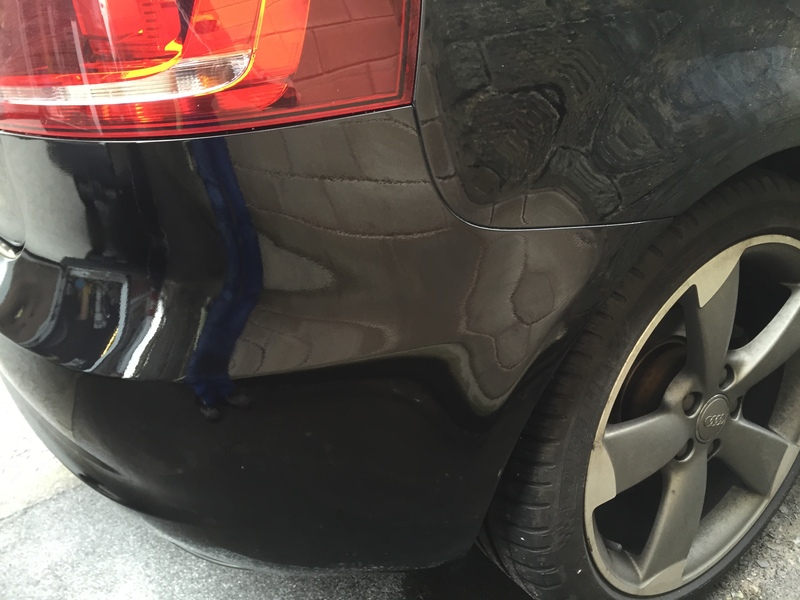 If you have been an unlucky victim of a knock or graze, look no further than Adam Fawcett Smart Repairs for a solution that will have your car back in its original condition quickly and easily. 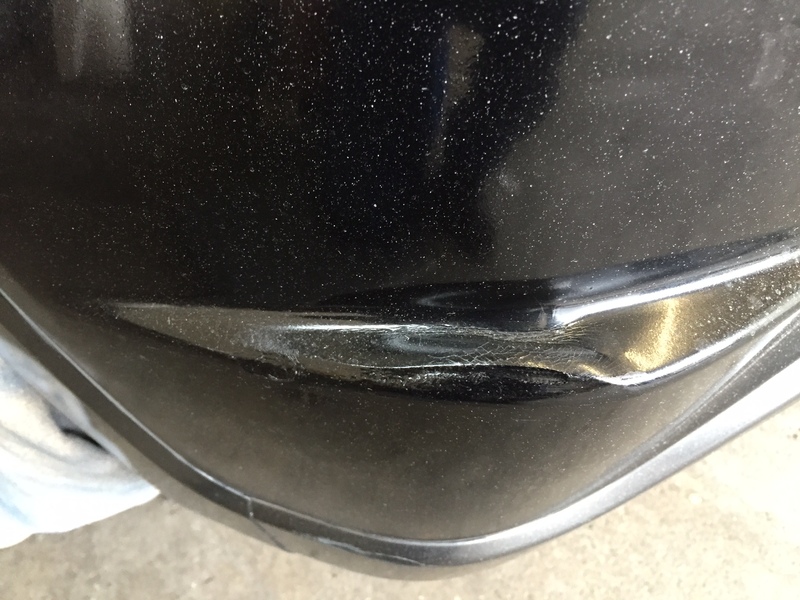 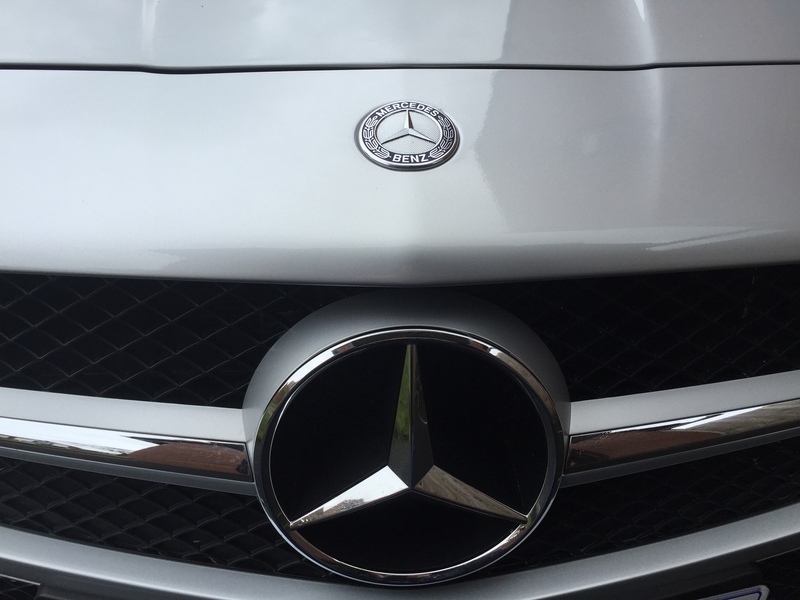 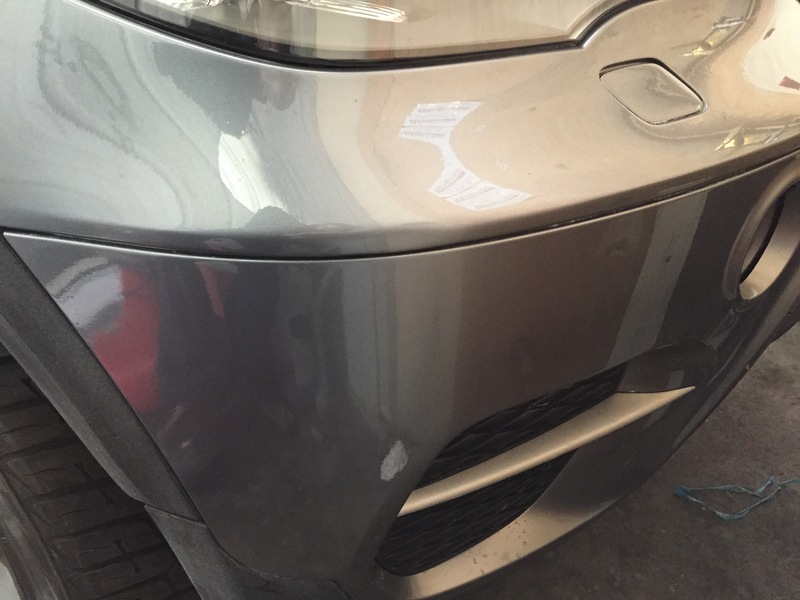 With over 19 years’ experience, our highly skilled operatives can repair such damage at a fraction of the cost of a complete bumper replacement. 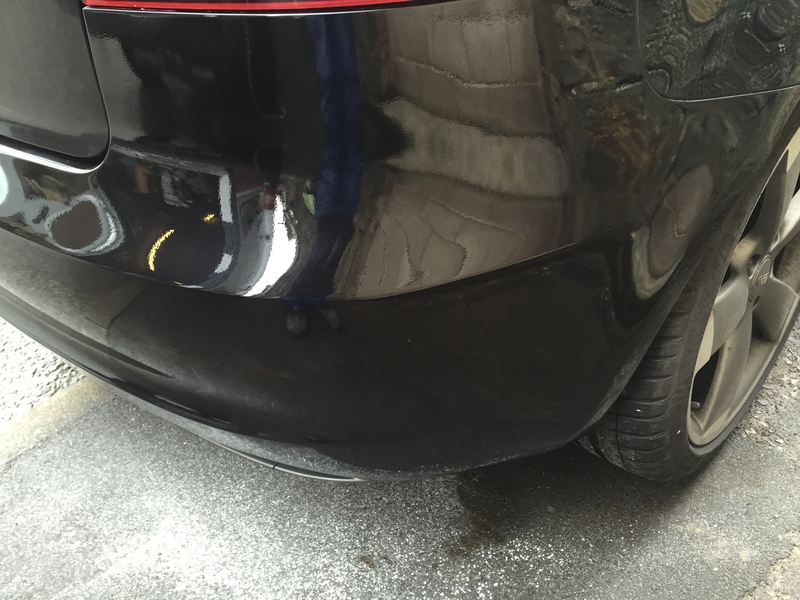 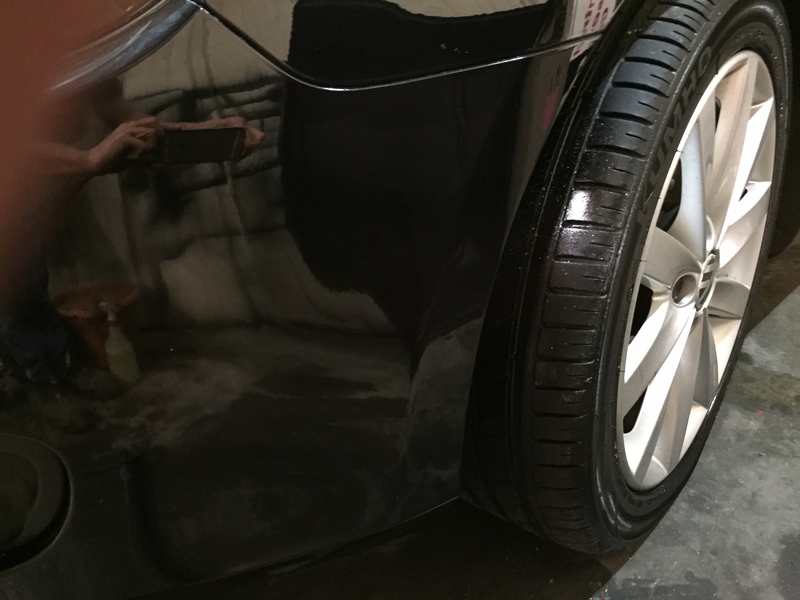 Using the latest technology and industry techniques, we can restore any issues requiring cosmetic attention such as scuffs, scratches, dents and cracks. 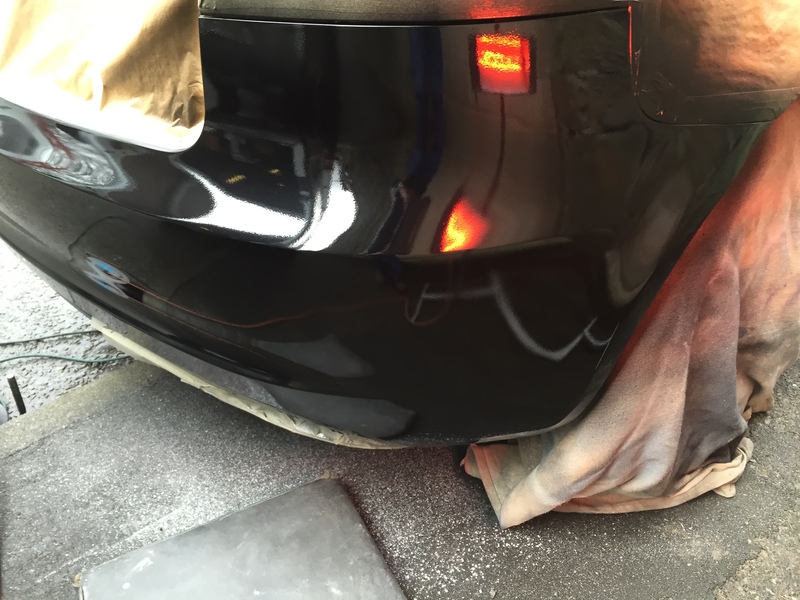 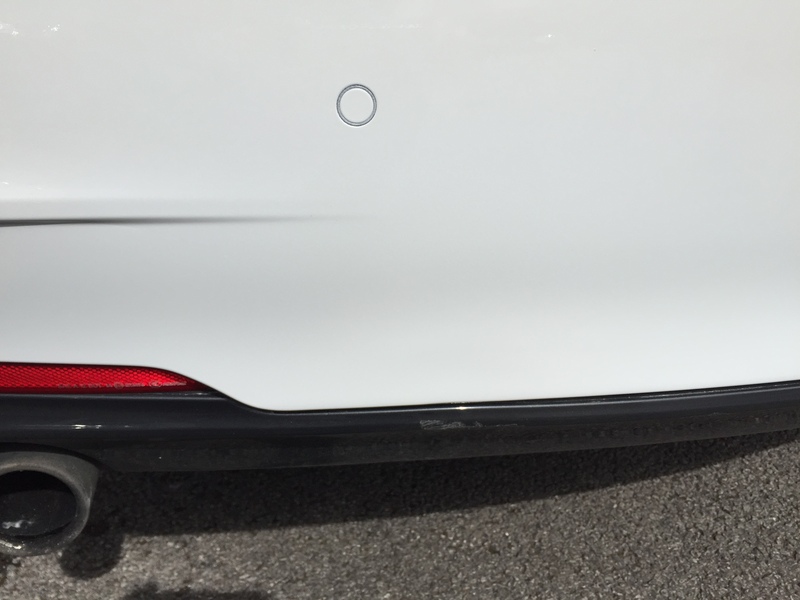 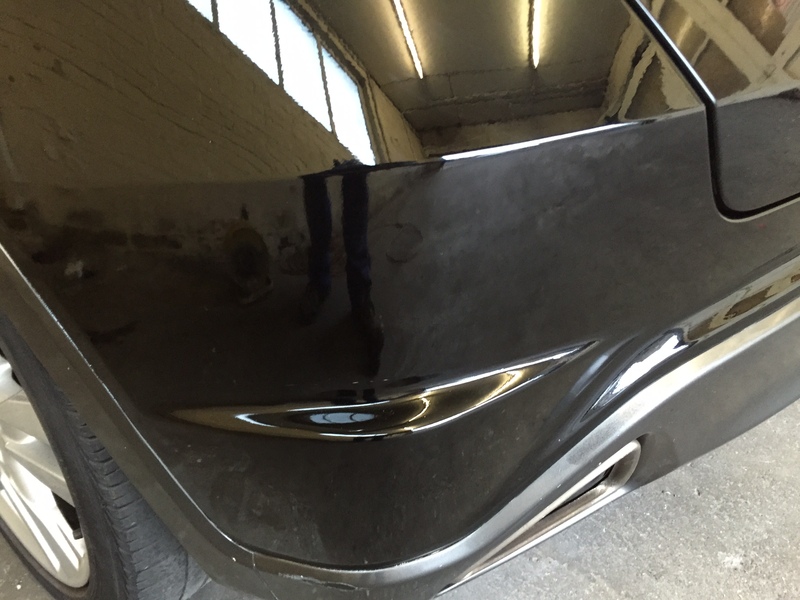 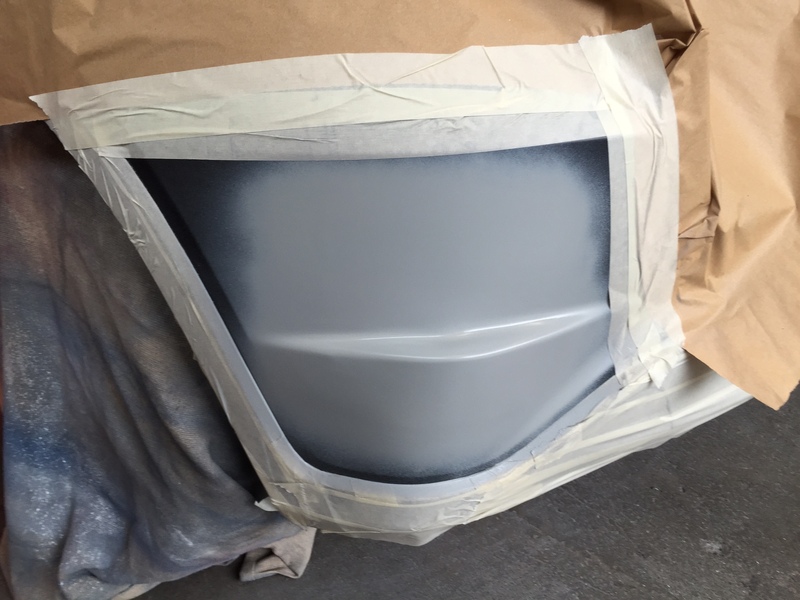 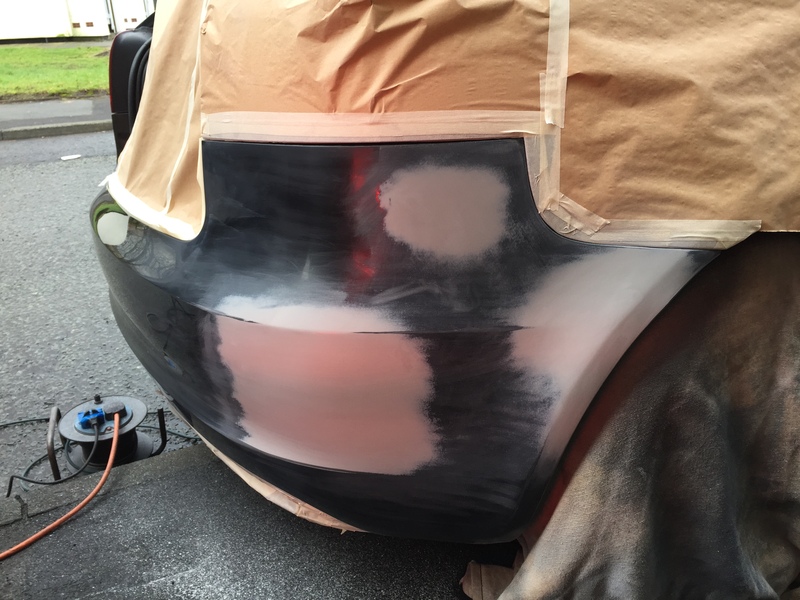 Whether the bumper is textured or painted we can match the colour to the manufacturer’s original specification leaving no evidence of repair detectable. 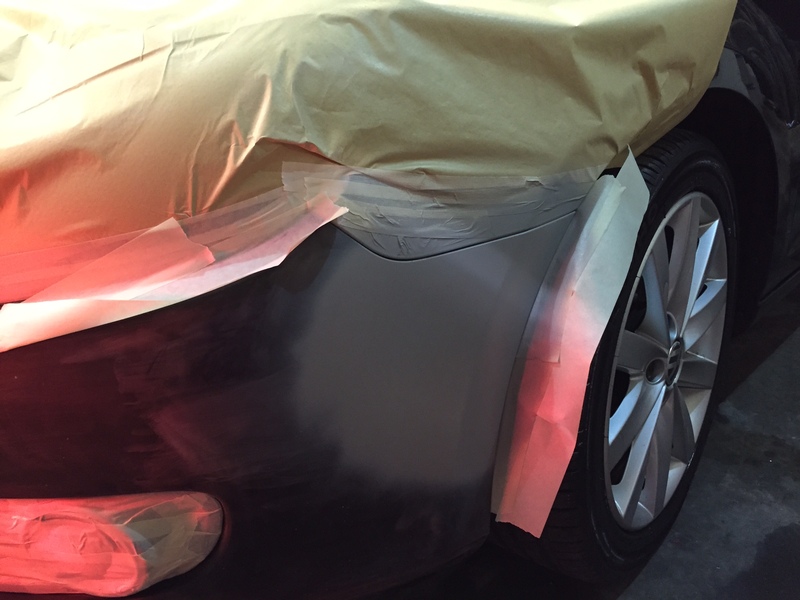 If you’re thinking of selling your vehicle, our scuff and car body repair service will not only improve its appearance, but will also increase the resale value of your car. 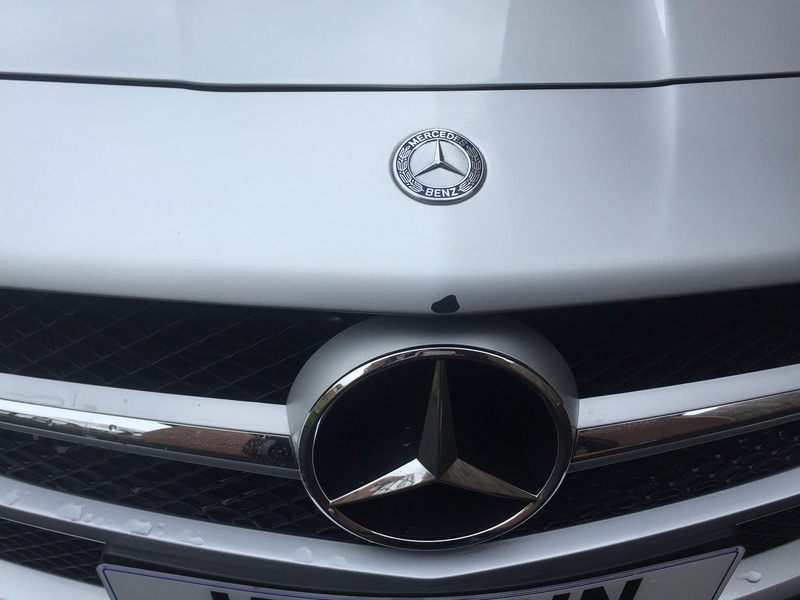 At Adam Fawcett Smart Repairs, we’re committed to providing an exemplary service; prompt, professional and with the highest quality finish. 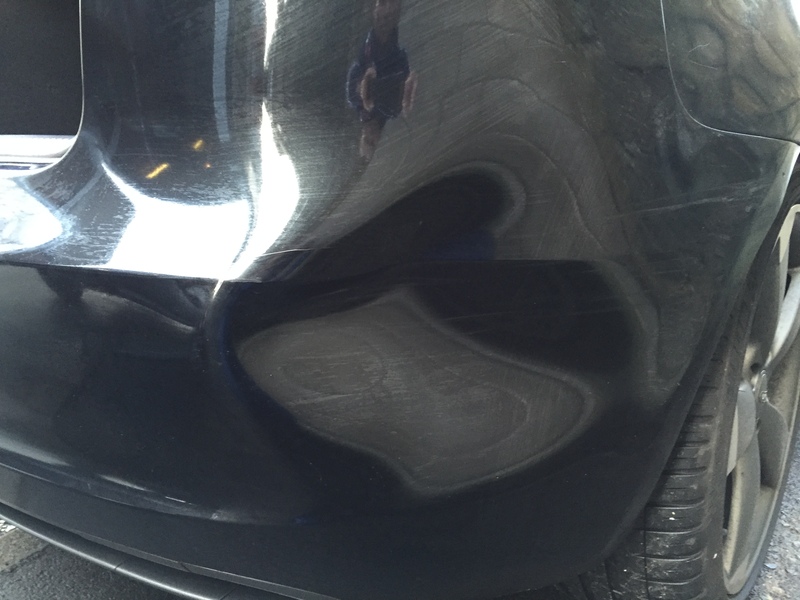 By only repairing damaged areas, we’re also providing a cost-effective service that’s environmentally conscious too.